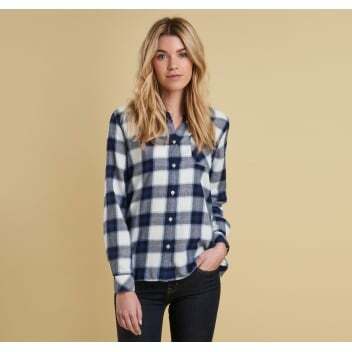 A checked shirt is a wonderful thing for casual days. This one is a great choice. Created in lightly brushed cotton, it is super soft and slightly warmer than simply a t-shirt. Simply pair with your favourite jeans or chinos for the perfect casual look.